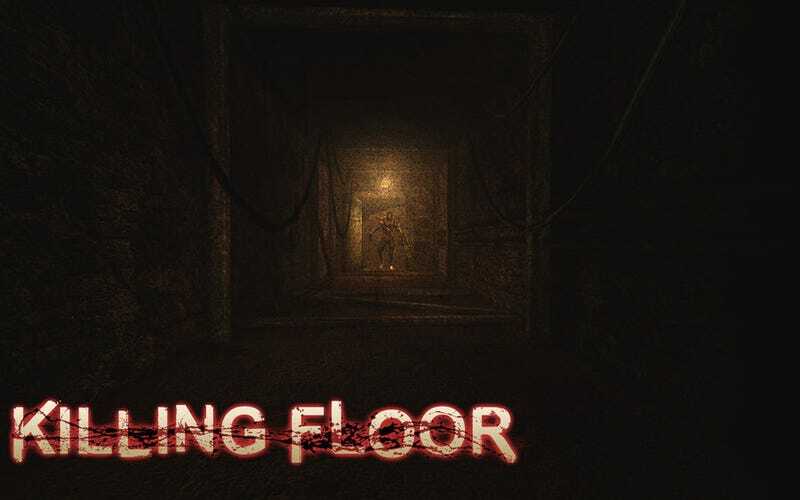 This is a reminder that we are playing Killing Floor multiplayer at 9pm EST (2am GMT) tonight. Killing Floor is an indie game available through Steam, and is usually on sale for around ~$5 whenever it is part of the main Steam Sale. If you haven't done so, I would highly recommend picking it up the next time you see it at a discount. Next week, in honor of so many TAY'ers getting Grand Theft Auto V during Black Friday, we're going to be playing Grand Theft Auto: Online. If you have not done so, please make sure that you join the Rockstar Social Group, as it makes it much easier to join up with one another.